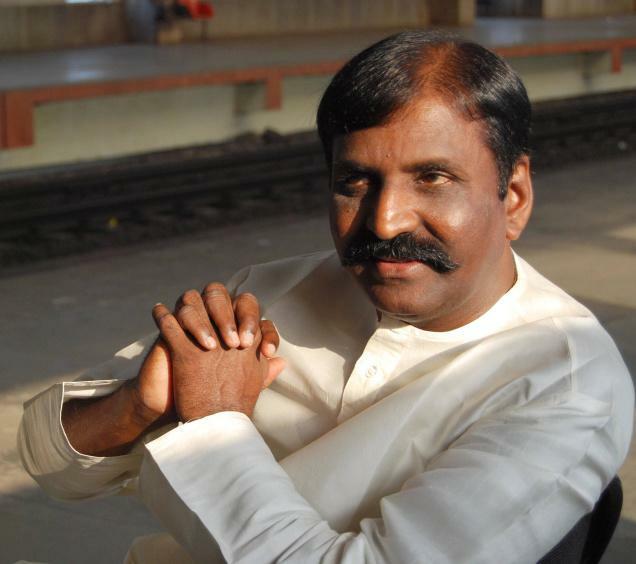 Narayanan, known by his stage name Sirpy (Tamil: சிற்பி) is an Indian film score and soundtrack composer. 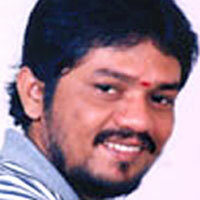 He has predominantly scored music for Tamil films apart from working in Telugu and Malayalam films . He has also sung few of his own compositions.